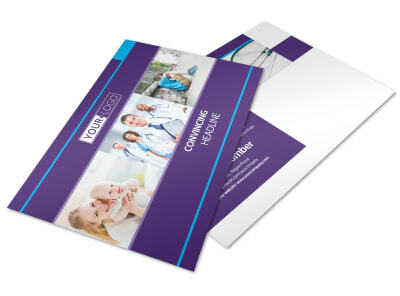 Customize our Pediatric Care Letterhead Template and more! 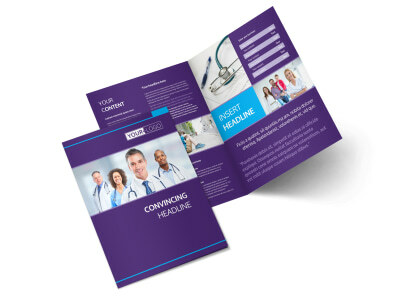 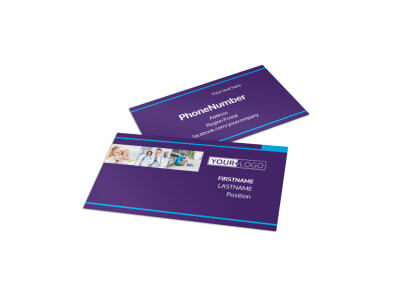 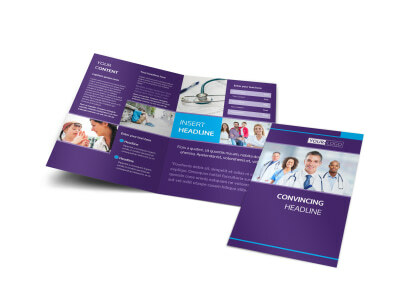 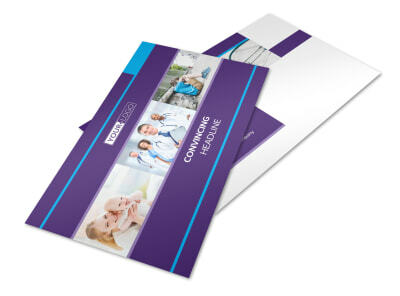 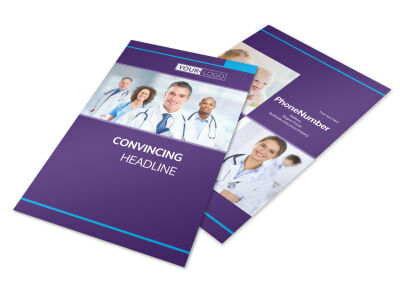 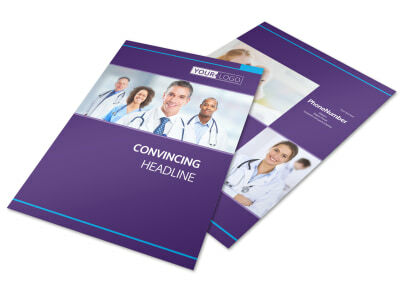 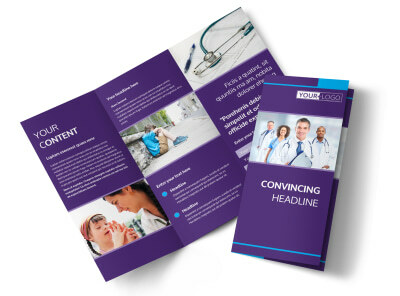 Leave no question in your patients’ minds where your important message is coming from with pediatric care letterhead designed with our easy-to-use online editor. 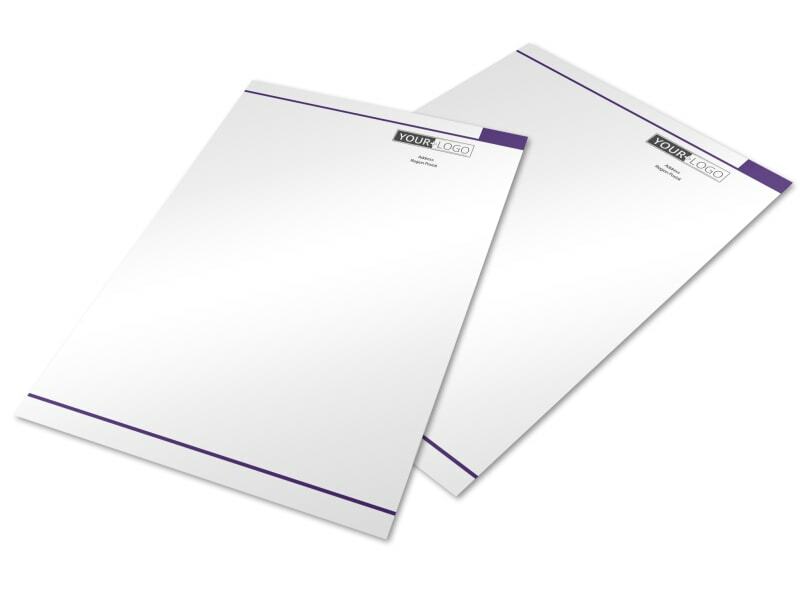 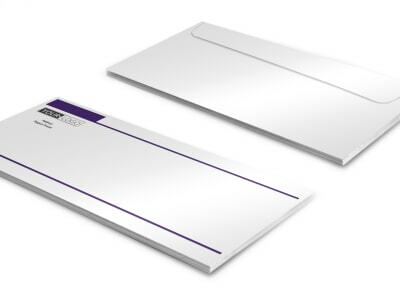 Customize your own letterhead using a template that lets you adjust elements such as color, images, and more. 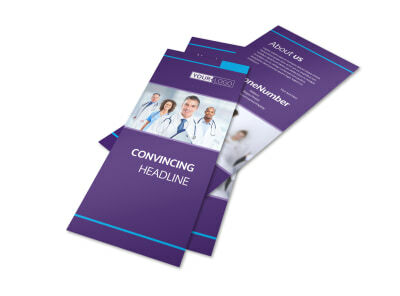 Print at your own leisure or leave that part to us.